Caterpillar will unveil a new rugged smartphone at this year's MWC. Called the S60, it will be the first waterproof smartphone that can last at depths up to 5 meters for up to an hour. But it has one more trick up its sleeve. 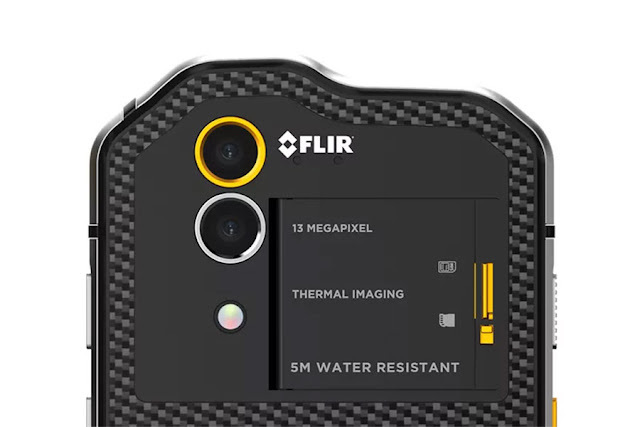 It packs a Flir thermal imaging camera, which is a first for any smartphone. 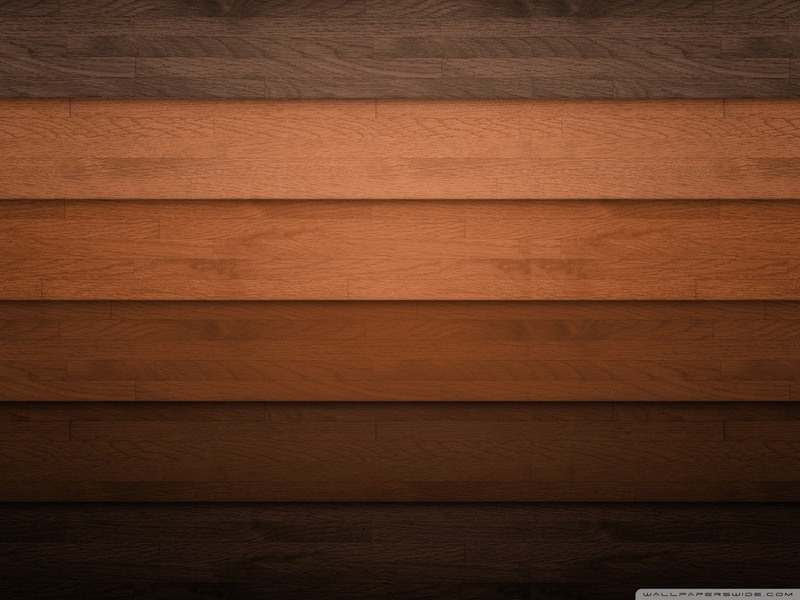 The thermal image sensor can capture live thermal images, measure surface temperatures, and take still shots and video. Cat says that the camera might be good for rescue missions where people could be hidden in smoke or fog and for checking tire temperatures. 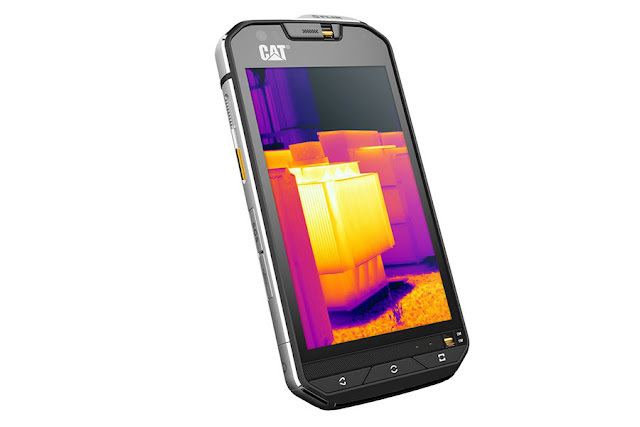 Aside from waterproofing and its thermal imaging camera, the Cat S60 is very much a midrange smartphone. It sports a 5-inch display of 720p HD resolution with up to 500 nits of brightness. The screen is protected by 1mm thick Corning Gorilla Glass 4, which allows it to survive drops from up to 1.8 meters high. It is powered by a 64-bit octa-core Qualcomm Snapdragon 617 SoC with 3GB RAM and 32GB of expandable internal storage. It has a regular 12-MP primary camera with dual-tone dual-LED flash and a 5-MP front-facing shooter. It runs Android 6.0 Marshmallow out of the box and a 3,800 mAh battery will keep its lights on. The Cat S60 will launch at the end of May 2016 and is priced at $599. More details will be given at MWC 2016.